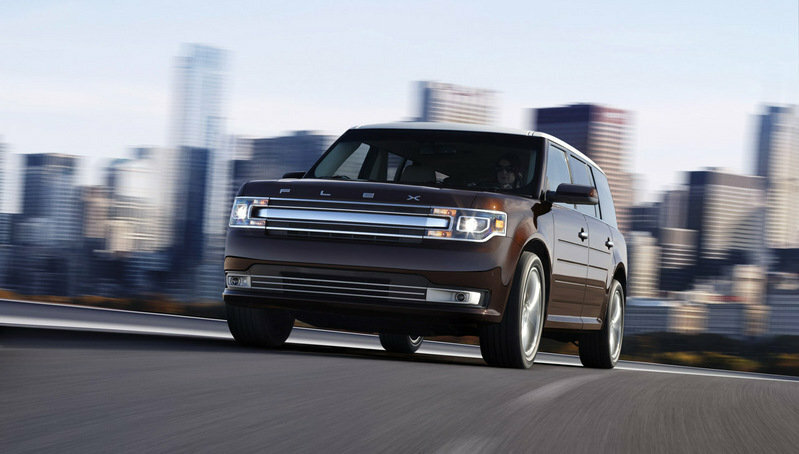 The Ford Flex entered the market for the 2009 model year, superseding the Ford Taurus X and the Ford Freestyle. Riding on the same platform as the Ford Edge and Lincoln MKX crossovers, the Flex took on a what Ford considered to be a significant makeover. On the outside, the Flex got a new, single-bar grille, and redesigned headlight lenses to go with new fog lights in the lower corner of the front fascia. Outside of this, the side profile remained the same, and you need a pretty keen eye to point out any changes to the boxy and ugly rear end. Inside, the Flex got a new instrument cluster, refreshed steering wheel, electronic finish panels, new seat material and the next-gen MyFord Touch infotainment system. It should come as no surprise that there are plenty of right angles inside the cabin as well. Under the hood, the Flex can be equipped with an updated 3.5-ltier, Ti-VCT that now delivers 285 horsepower or a 3.5-liter EcoBoost that delivers an impressive 355 horsepower and offers all-wheel drive. 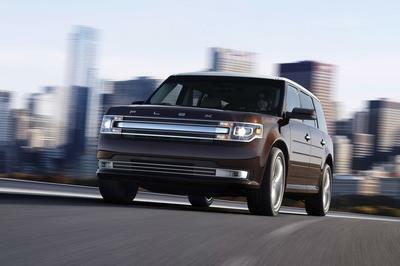 The Ford Flex competes in the same segment as models like the Chevy Traverse and the Toyota Highlander. The thing is, the Flex stands out almost on its own with its overall boxy design and styling inspired by the Range Rover. On the price front, however, the Flex is a strong competitor with pricing that falls almost dead even with its biggest rivals. 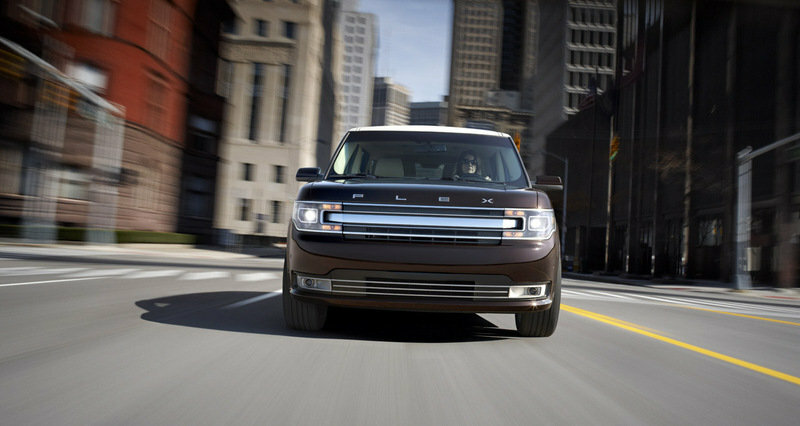 So, does the restyled and more upscale Ford Flex have what it takes to stay strong in the highly competitive SUV market? We’re not sure, but we’ve detailed all the new Flex in our full review below. 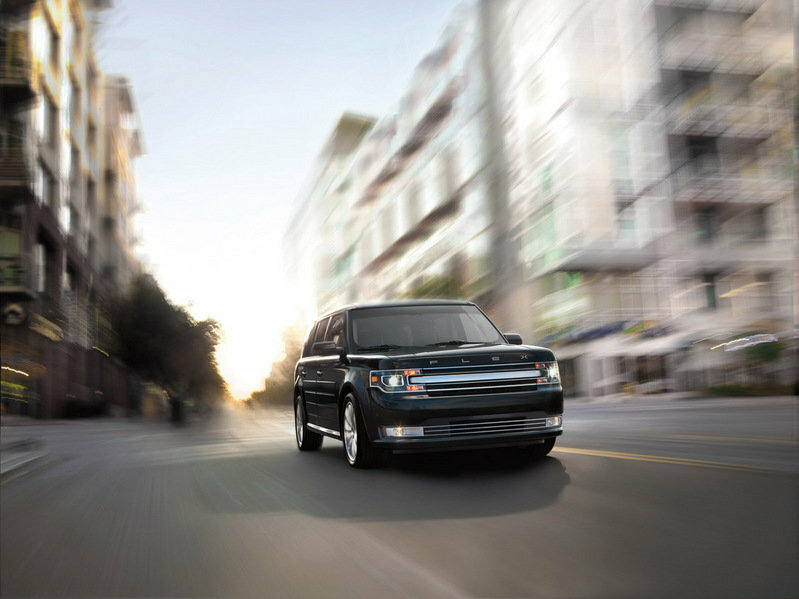 Find out more about the 2013 Ford Flex after the jump. The overall design of the Ford Flex doesn’t appear to have been completely overhauled, although it does feature a vastly restyled front fascia that did away with the signature Ford blue oval badge on the front in favor of the Flex badge that looks similar to how the Range Rover badge is installed in the luxury SUV. We’re not quite sure if the ’retro-modern’ look of the front will do the Flex any favors, but it’s not like the crossover isn’t a quirky looker to begin with. The front end of the Flex is also more rounded than the previous model, doing away with the boxy edges to make the crossover more visually appealing. As far as Limited and SEL models of the Flex are concerned, a number of options are included in the Appearance Package that distinguishes the model from the standard trim. 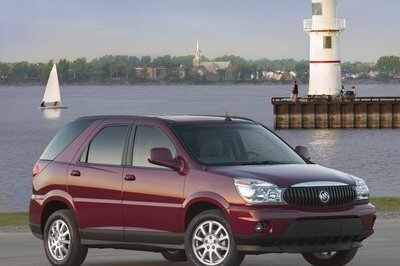 The additional exterior options available include two-tone roof and mirror, and a new set of 20" machined aluminum wheels. Meanwhile, the interior of the new Flex also gets a more modern and dynamic look, highlighted by new clusters, a refreshed steering wheel, and electronic finish panels, as well as new seat trim and foam. 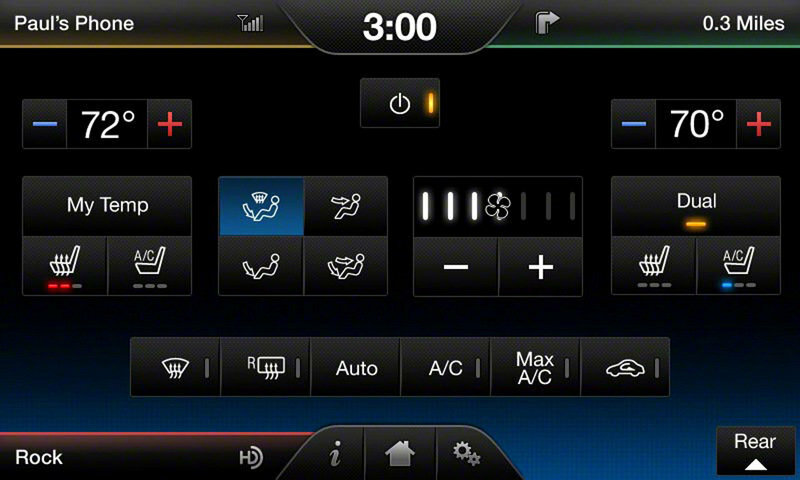 It also carries Ford’s new SYNC with the new generation of MyFord Touch, making it easier to manage information, control features, and adjust settings. The whole set-up comes with two 4.2-inch screens in the instrument cluster and an eight-inch screen in the center stack to go with all the features that come with the SYNC package. There’s a hands-free, voice-activated calling via a Bluetooth-connected mobile phone or USB-connected digital music player. There’s also 911 Assist, Vehicle Health Report, and a slew of other features locked and loaded into the overall SYNC system. Under the hood, Ford brought in a couple of powertrains for the Flex. The first is upgraded unit of the standard 3.5-liter Ti-VCT V6 engine, one that produces 285 horsepower and 255 lb/ft of torque, an increase of approximately 20 horsepower from the previous version. This engine delivers even more performance and efficiency, with the projected fuel economy hitting 18 mpg on the city and up to 25 mpg on the highway. The second powertrain for the 2013 Flex is the popular 3.5-liter EcoBoost V6 engine, one with all-wheel-drive capability and an impressive 355 horsepower output to go with a peak torque of 350 lb/ft. One distinguishing feature of the 2013 Ford Flex is that it’s equipped with what Ford considers the automotive world’s first production rear inflatable belts that offer improved comfort and protection for the rear seat passengers. What this advanced restraint system does is helps reduce head, neck, and chest injuries for rear seat passengers, especially the young children and older passengers. The new second-row belts operate like traditional safety belts in everyday use. Upon sensing an imminent collision, the seatbelts inflate with cold compressed gas, which flows through a specially designed buckle from a cylinder housed below the seat. The new Flex also features a radar-enabled adaptive cruise control (ACC) and collision warning with brake support and Blind Spot Information System (BLIS) with cross-traffic alert. Together, these two technological safety systems help drivers avoid potential accidents using radar to detect the relative position of other vehicles and warn the driver through a combination of visual and audio alerts. No word yet on pricing, but we do expect more information to become available when the car is officially presented at the Los Angeles Auto Show. The new Ford Flex, redesign and all, will have plenty of competition in its market, particularly the Chevrolet Traverse and the Toyota Highlander. 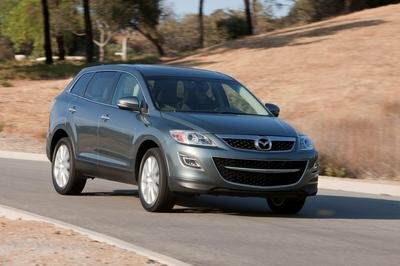 Both alternatives come with their own set of features, including an output comparison with which the Flex comes ahead - 285 horsepower and 255 lb/ft of torque - compared to the Traverse - 281 horsepower and 266 lb/ft of torque - and the Highlander - 270 horsepower and 248 lb/ft of torque. As far as pricing comps are concerned, Ford has yet to reveal the price for the 2013 Flex, although if you base it on last year’s model, the Ford crossover hits about the same price ($30,180) as that of the Traverse ($30,180) and the Highlander ($31,890). We’re pretty sure that the 2013 Flex will be priced a little higher than the 2012 model to accommodate for the aesthetic and performance modifications done. Having said that, if it means paying a little premium for all those improvements, then it’s definitely a purchase worth making. It doesn’t look like a new coupe of Ford instead it looks so outdated with its platform. However, I’m still glad that it could offer a very comfortable interior and quite good engine output. The only impressive feature of this Ford Flex is its classy and comfortable interior and as for the exterior of it, I must say that it is really so unlike with Ford’s vehicles. Anyway, the engine output of it is quite satisfying either. I’m so impressed with its power train, well that is already quite good enough for this Ford Flex! Anyway, even though it didn’t really look great with its exterior, I still love the fact that it had a safety feature. Well, the engine output of it, is only the best thing I see in this Ford Flex. This vehicle is not really great inside and out. However, I love the fact that it is so ideal for an outdoor activity. 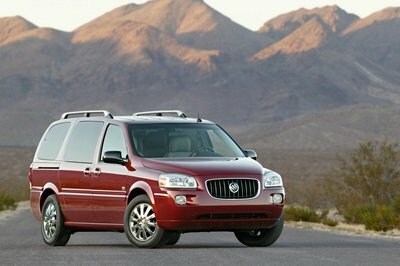 It is really so unlike with Ford’s vehicle. I never thought that they would truly produce a car like this. However, I’m glad that they already put lots of safety features on it and a powerful engine output. 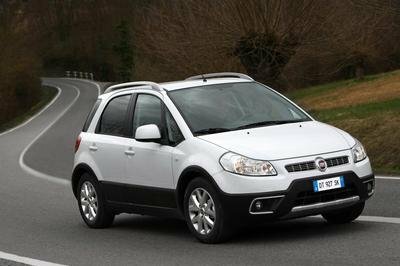 Even though it is not really a good-looking vehicle, I must say that I’m still impressed with it, for the fact that it had a comfortable interior and very reliable and ideal for an outdoor activity. I just only love the spacious interior of this Flex and as for the exterior of it, I must say that it seems not a Ford vehicle. Well, it didn’t really look great neither good on its exterior detailing.